If there is any one trait that an entrepreneur should have, it would be a growth oriented mindset. In fact, once you take a look at the qualities inherent in being growth oriented, you will see that all the world’s most successful entrepreneurs have had most, if not every one, of these qualities. Here, Pan Atlantic breaks down these characteristics and explains the growth oriented mindset that each person should have when looking to climb the corporate ladder or when trying to run a successful enterprise. Justin Cobb, director of Pan Atlantic and successful entrepreneur, explains that the first thing a person looking to grow should do is look at his or her life experiences to identify some that have enriched their lives, and made them better people. “Once you have a greater sense of self-awareness it’s time to look at other areas of your organization. It is important to break out of the micro view (departmental) in order to gain a macro perspective of the entire enterprise. Not only does this help you get a better idea of what is happening in the company but it also helps to avoid duplicating efforts that another team is working on,” Justin says. It is also essential to realize that you will never know everything there is to know. You must constantly be striving to better yourself both on a personal level as well as on a business level. Can you remember when it was that you last received any training or input from your mentor? A growth oriented person will always be seeking direction from his or her mentor so as not to become stuck in a rut and can continue to climb upwards. He explains that the reason you don’t want to compete with members of your own organization is because that threatens what should be an underlying team mindset. Teamwork is vital so find competition from outside if you feel the need to compete. So then, what is a growth oriented mindset? 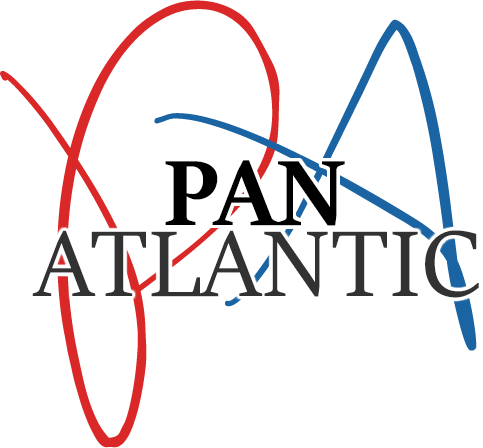 Pan Atlantic finds that it is one where the person is continually striving to be self-aware and to always be seeking direction from his or her mentor. A person looking to grow is one that realizes the importance of team work and will work for the betterment of the organization while seeking to grow on a personal level. To put it succinctly, a growth oriented mindset is one that wants to climb personally while carrying the team along with him. That’s growth in its purest sense.